We’ve received a Feefo Gold Trusted Service Award 2019! 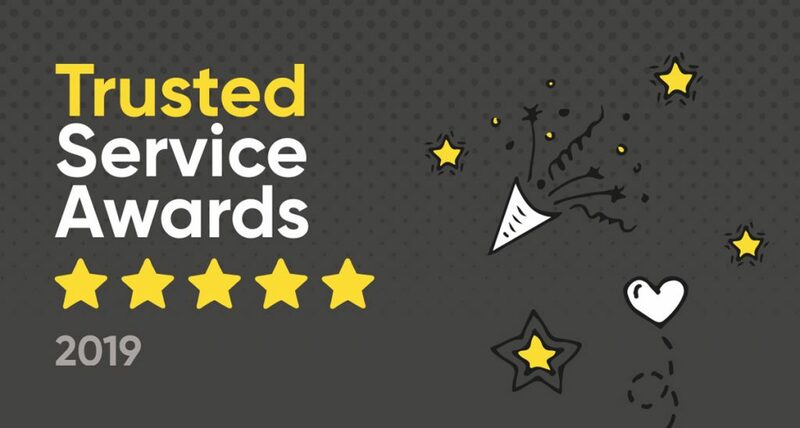 We’re proud to announce that we have won the Feefo Gold Service award, an independent seal of excellence that recognises businesses for delivering exceptional experiences, as rated by real customers. The Wright Event met the criteria of collecting at least 50 reviews between January 1st 2018 and December 31st 2018, with a Feefo service rating of between 4.5 and 5.0. We are thrilled to receive this award from Feefo. It recognises how hard we’ve been working to give great experiences to all our customers, who are the most important judges of what we do. We’re committed to delivering the highest quality of service, so it’s important for us to listen, understand and respond to all our customers. Feefo enabled us to consistently improve throughout 2018 and now we’re looking forward to another successful year ahead. Feefo is a reviews and customer insights technology company that provides businesses with the tools to collect real, purchase-verified reviews and insights. Feefo ensures that all feedback is authentic, by matching it to a legitimate transaction, in order to increase consumer confidence and enable businesses to make smarter business decisions.